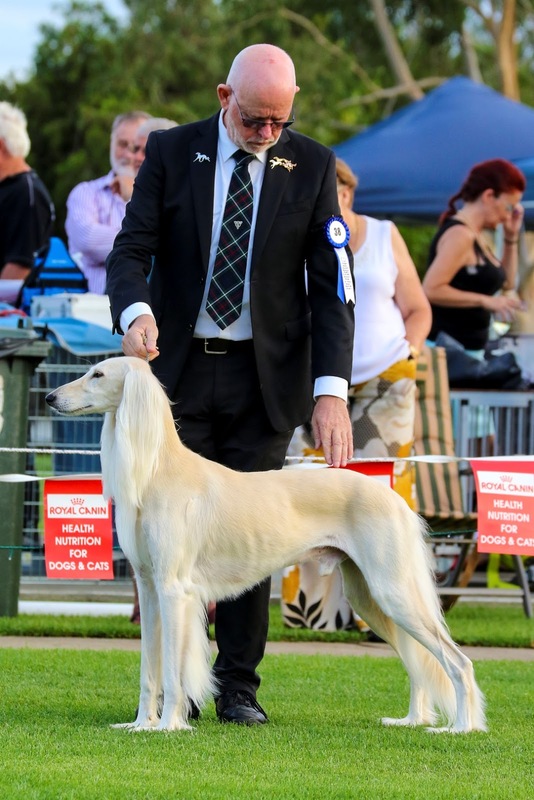 Close to 200 award-winning pedigree canines will gather at Orchard Hills on Saturday 28th January to compete in the Dogs NSW - Dog of the Year event, promising a night of great excitement and atmosphere! Labradors, French Bulldogs, German Shepherds, Golden Retrievers and more! 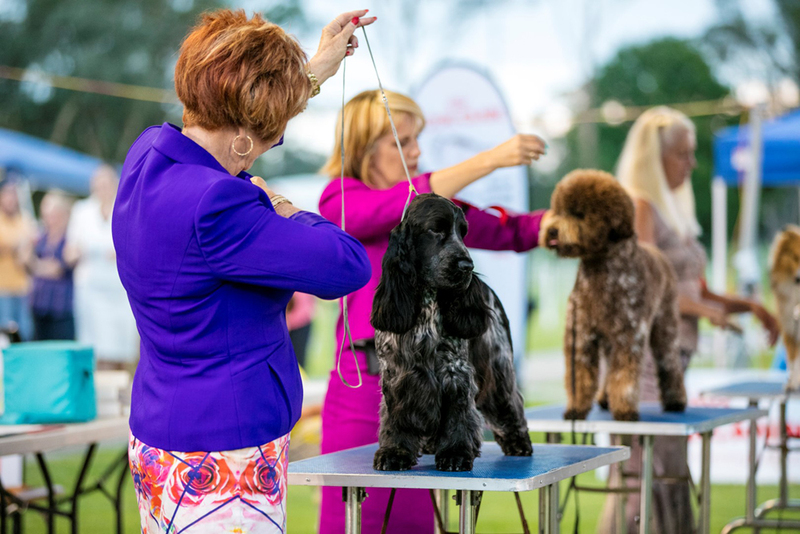 “The dogs on show are the crème de la crème of the dog world,” said Lyn Brown, President of Dogs NSW, the controlling body of purebred dog breeding and exhibiting in NSW and a member body of the Australian National Kennel Council (ANKC). For the Dog of the Year, an entrant must have won a Best in Show at an All Breeds Championship Show in order to qualify to participate. For Puppy/ Neuter of the Year, the entrant must have won a Puppy/ Neuter Class in Show at an All Breeds Championship Show. The Dogs NSW Show Dog, Puppy and Neuter of the Year event is proudly sponsored by Royal Canin.